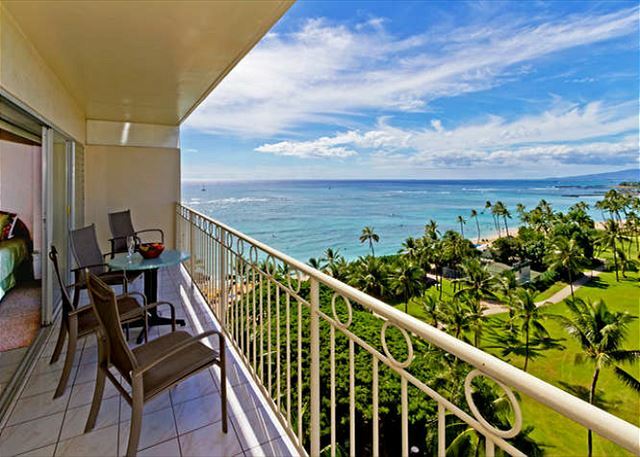 Hawaii Kai Rental Guide | Owner Direct Vacation Rentals Inc.
Hawaii Kai is located just east of Honolulu on the southeastern coast of Oahu between Kuliouou and Waimanalo. The Hawaii Kai Championship Golf Course is a public course. It is par 72, and offers 6,222 yards. The course was designed by golf course architect William Bell, and opened in 1913. The Hawaii Kai Executive Golf Course is a public golf course. It is par 55, and offers 2,386 yards. There is an automated tee time reservation and information system set up for municipal golf courses. 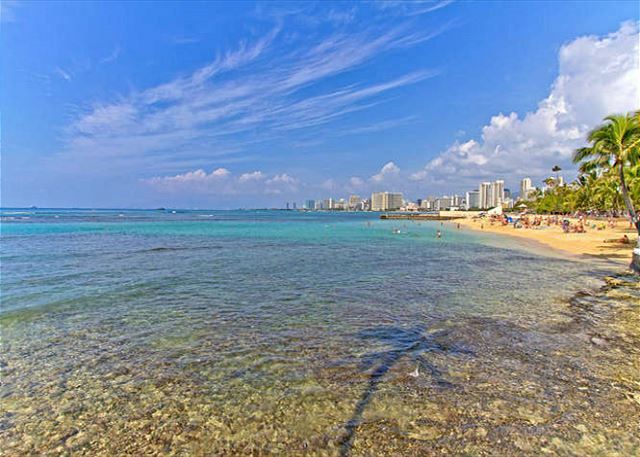 Call (808) 296-2000.